Given the theme of Making It Rainfall this week, you’d think that these levels are a lot simpler and kinder than the last batch. After all, how could riding a Yoshi around be harder than navigating Mario through a SHMUP level? 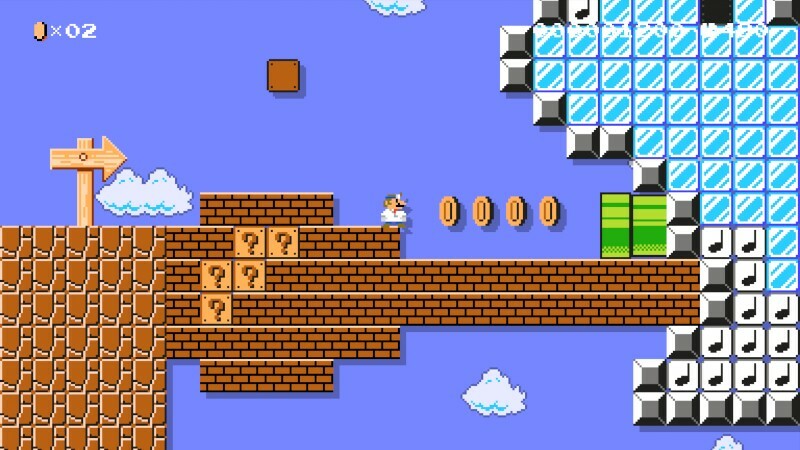 While some of these levels are easier, some are just as tricky, and one in particular will give you a run for your money. That level is the first submission to Making It Rainfall by Tyler, and it’s a doozy. With that exception, I have beaten all the levels this week, and you’ll find lots of variety to keep things interesting. Enough talk – let’s ride into action! I decided to go with something a little more traditional. It’s set in the Ground theme with a small underground theme and a nice aerial section at the end. It’s hard to incorporate Yoshi since he gives Mario an extra hit, a higher jump, and even some mobile storage. He’s a nice companion to have, so I wanted to make a level that can be enjoyed with him. This may be one of my most straightforward levels, but hopefully it offers a nice challenge at the end. 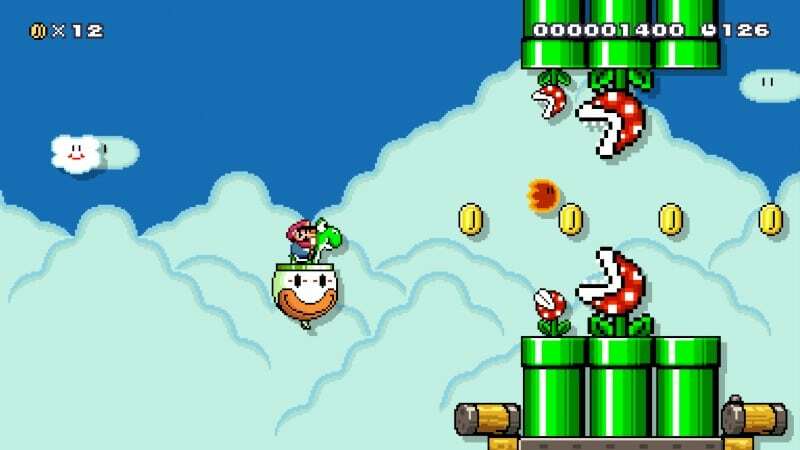 I wanted to make my Yoshi levels challenging despite the benefits Mario gets from riding on him, so all of my levels are focused around some hazard that Yoshi isn’t immune to. 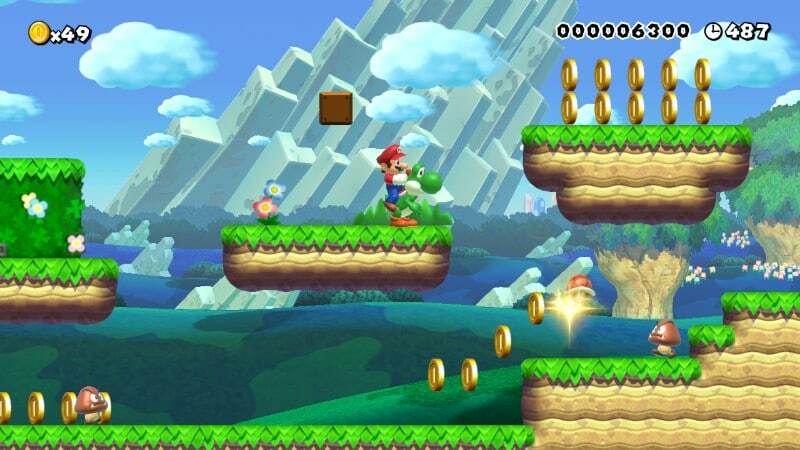 This level in particular is a good example, since it is full of Chain Chomps and Cheep Cheeps. While Yoshi can gobble up Chain Chomps, he can only do so when they are lunging at him. If they actually connect, he’ll rush to his doom in a lava pit. The Cheep Chomps are also enshrouded in lava, so if they touch him, he’ll also rush to his death. The key to the level is faking out the Chain Chomps and gobbling up the Cheep Cheeps. 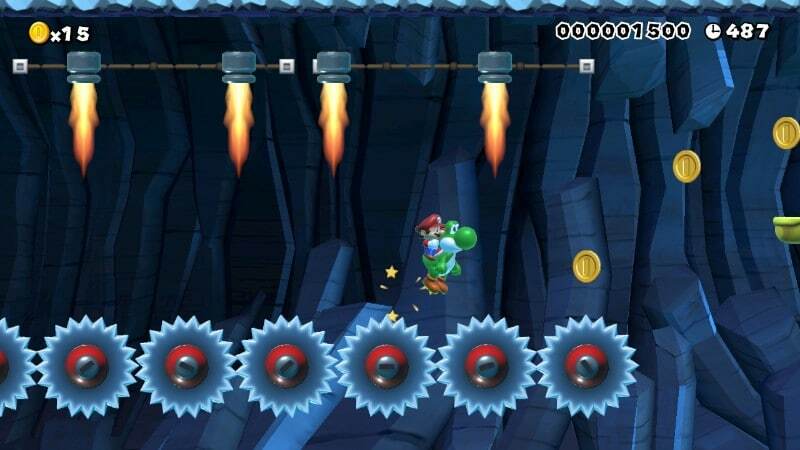 Do that, and you should have no trouble with Bowser and his pet Chain Chomp at the end of the level! 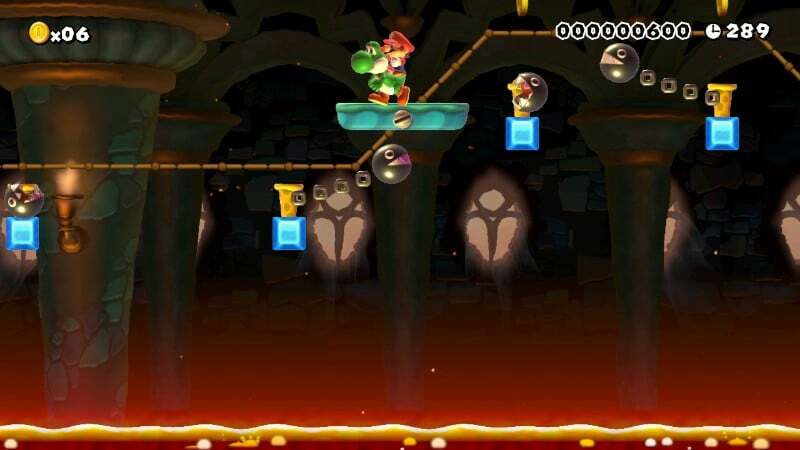 This is an aerial level that features Yoshi. While you can beat it without him, it will be a lot harder, since it is full of fire spewing Piranha Plants. These balls of fire can hurt Yoshi and Mario, but if you time it right, you can gobble them up and spit them back at the Piranha Plants! That mechanic is the key to success in this level. Just don’t take too long, since the level is on a timer, and towards the end you’ll be pressed for time. The point right before the end flag is especially hectic, and will put your fire catching skills to the test. Level 5 – Yoshi’s Tummy Ache! Yoshi has a nasty tummy ache today. It seems something he ate wasn’t quite as yummy as he thought! Now it’s Dr. Mario’s job to take a look and find out what’s going on in there! What could this blue Yoshi have eaten that gave him such a belly ache? 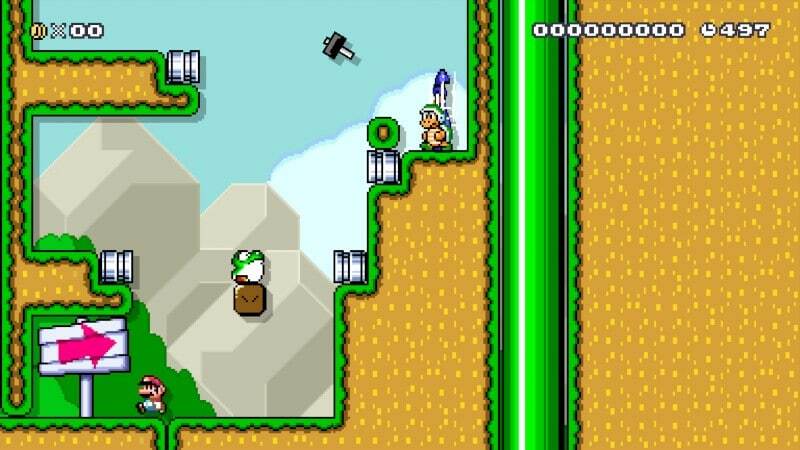 I’ve hidden a handful of 1UPs around the level as usual, and a ridiculous miniboss late in the level too. I hope you have fun playing it! So that’s it for this week of Making it Rainfall! Join us again in February for some more crazy themed levels.